Help children and families cope with the traumatic stress of illness and injuries by donating your time. The secret to our success is the strength of the thousands of volunteers around the world giving their time to help kids feel better to heal better. We want you to join our team! It is not about money, it is about making a difference. Working together we can accomplish even bigger things. 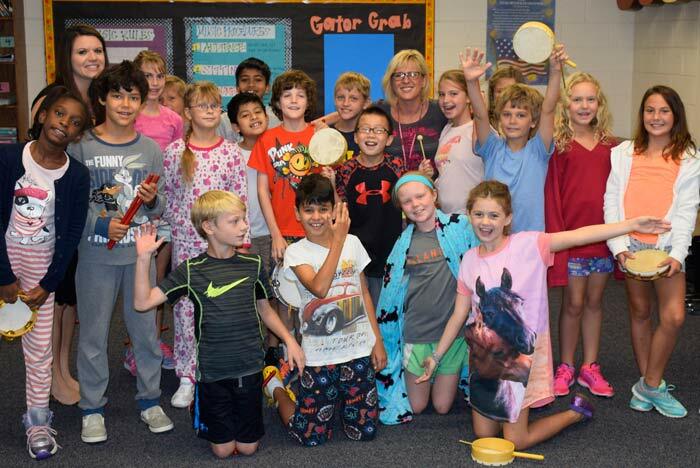 Throughout the month of September each year, Ryan’s Case for Smiles hosts a Miles of Pillowcase Smiles campaign. 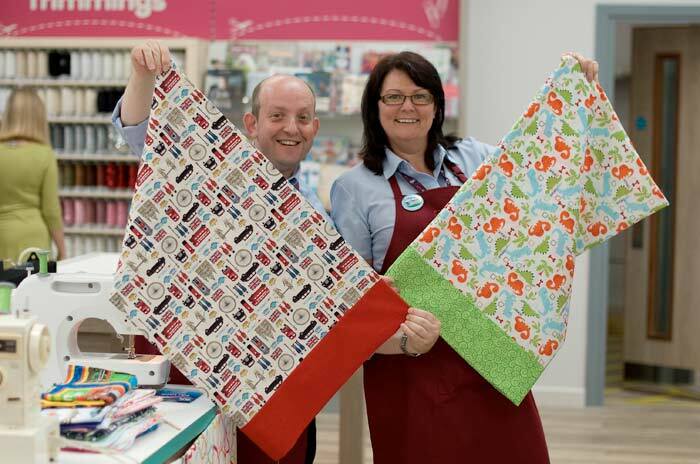 The goal is to complete a minimum of 44,000 pillowcases, one for each child in treatment for cancer. Gather the team and get ready for an action packed time with a philanthropy twist! Each corporate team building event is custom tailored for your organization, helping to strengthen the collaboration between team members while giving back to the local community. 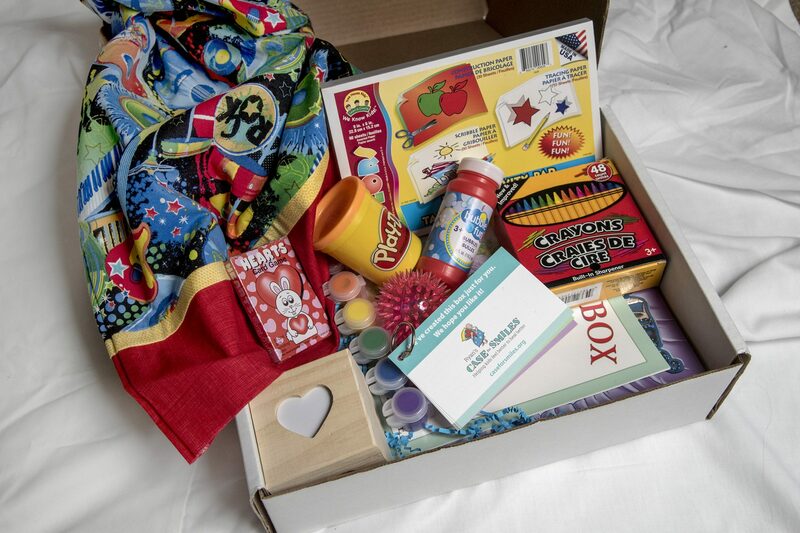 Participants will engage in activities that promote stress reduction and collaboration, in between the creation of coping boxes. 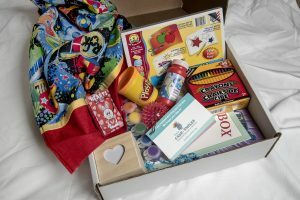 Each coping box created will provide stress reduction activities and tips to siblings and caregivers of children with life changing illnesses and injuries, treated at local hospitals. We would love to partner with you to host a successful philanthropy event to support us in helping kids feel better to heal better. There are many ways for individuals, schools and businesses to get involved. Please contact us to get your event started. We can’t do anything without you. Please help us support kids to feel better, to heal better. Sadly the stream of sick children never ends, while the costs of fabric and materials have tripled over the past few years. Like so many across the country, volunteers have struggled with job losses and economic hardship, making it more difficult for them to continue to donate pillowcases. The average cost of a pillowcase is $11.00 (as determined by auditors Torrillo & Associates, LLC). Individual donations and grants from organizations have helped defray some of the costs but we have found we cannot continue to meet the needs of the children without additional funding. If you would like to make a contribution, please click the Donate button below. For information on how to make a gift of stock or appreciated mutual fund shares, please click here. 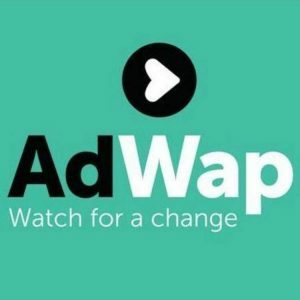 Join AdWap. Choose Case for Smiles. Watch an Ad. Share a Smile. Select Your Area from the dropdown list to find your local coordinators and dropoff points.